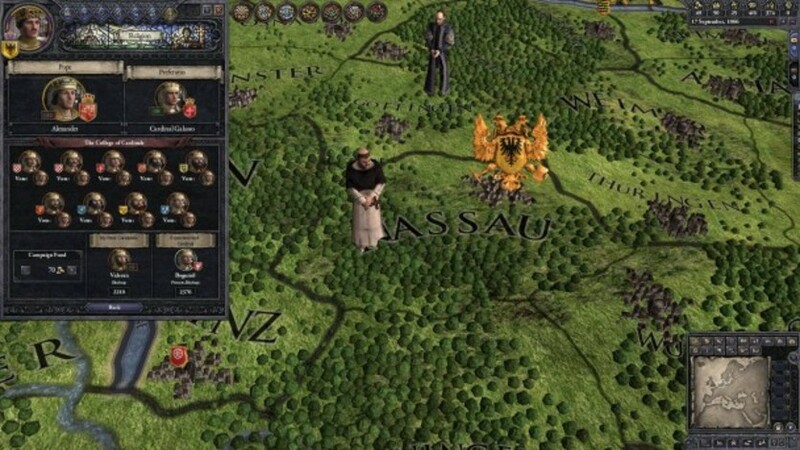 The Dark Ages may be coming to an end, but Europe is still in turmoil. 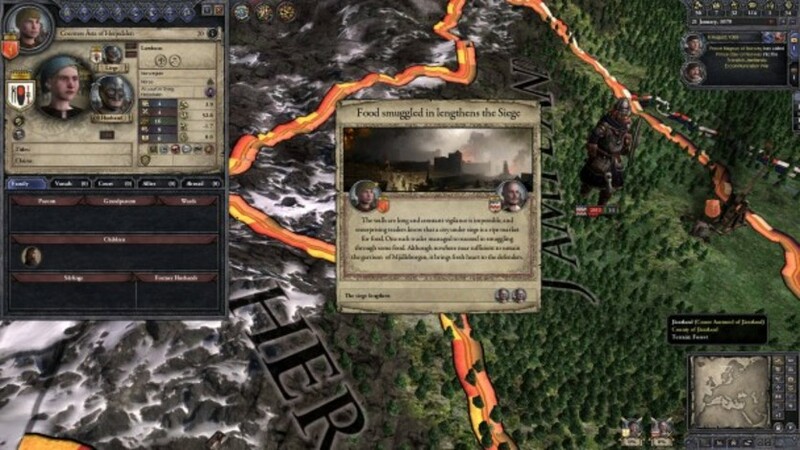 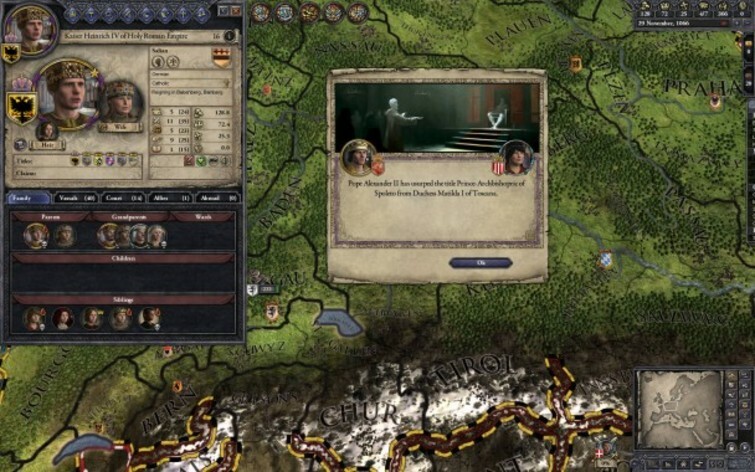 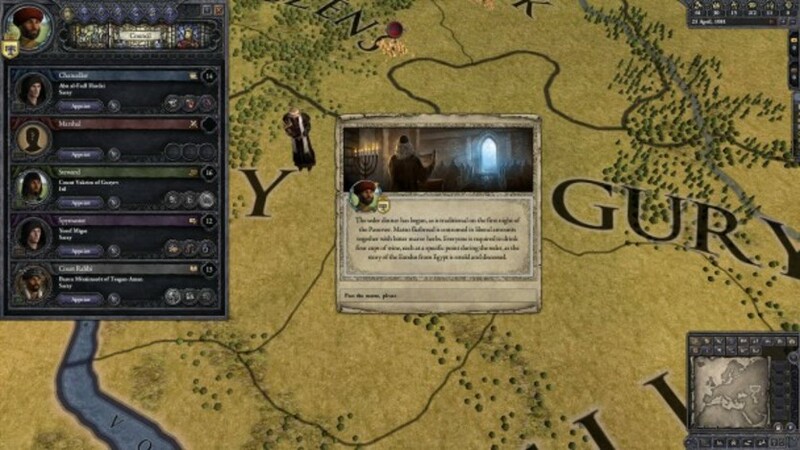 Crusader Kings: II, as well as its previous version, is set in the low average age, between 1066 to the final moments of the Hundred Years War in 1453, in addition to covering the time of the crusades to the holy land, which is what gives name the game. 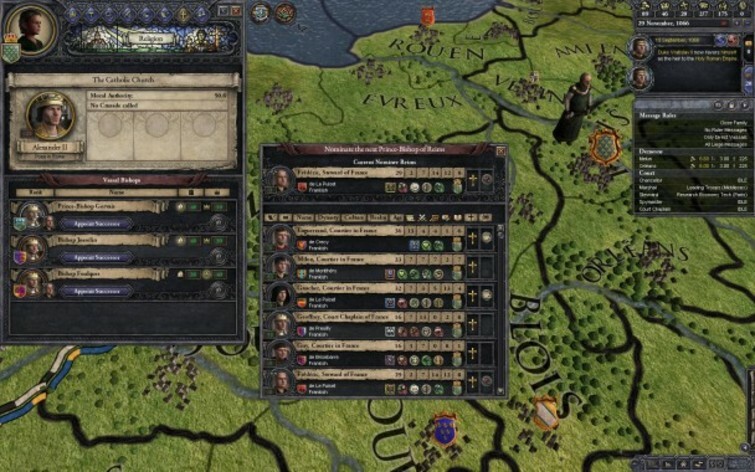 In Crusader Kings: II, is a European aristocrat and win or lose influence over his people and neighboring countries. 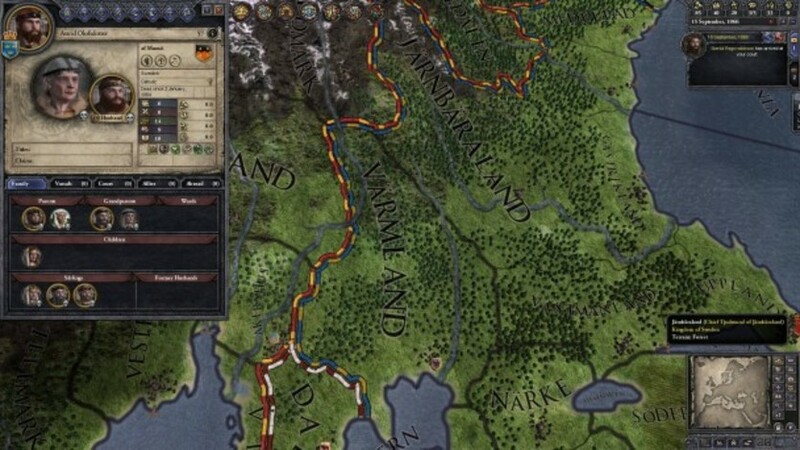 strategically dominate a comprehensive system of heirs and vassals to increase their historical level will be your challenge!